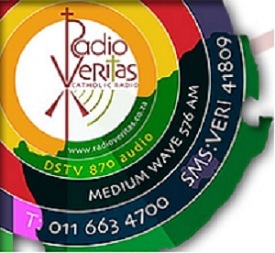 Radio Veritas Live Streaming Online . It brings you the latest in Catholic News, Opinion and Formation, and exposes you to wider world of the universal Catholic Church. Postal Address : 88 8th Avenue , P.O. Box 4599 , 1610 Edenvale , South Africa .